This was Smokey living a beautiful and healthy life on this #GivingTuesday. This is what every FIP Warrior should have and this is why we work so hard to end FIP. Thank you to all who were able to donate. 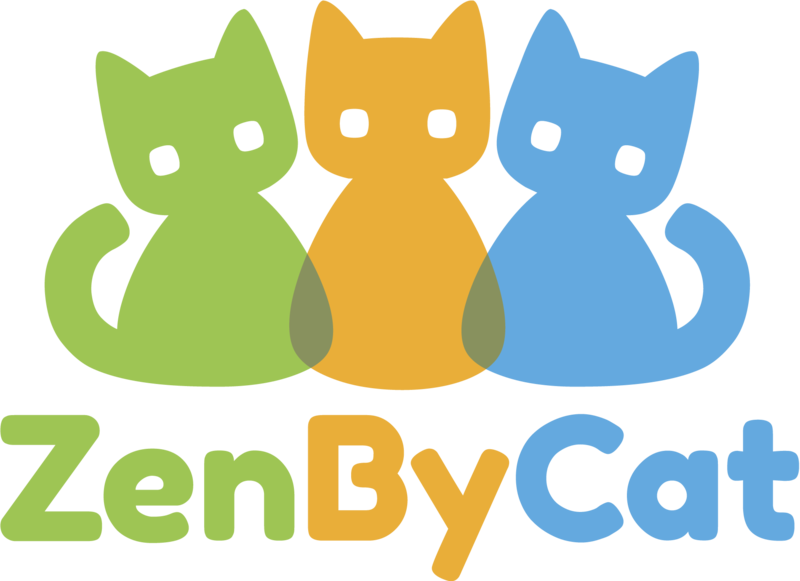 It was a great day for many worthy charities, including ZenByCat. Now please enjoy Smokey and music on this Tuesday, 112718. Also, Smokey is officially spoiled. He has claimed the turtle in SquarePaws amazing creation called The Reef and now loves to sleep there during the day.